The Invisalign System combines advanced 3-D computer graphics technology with 100-year-old science of orthodontics. Invisalign aligners are designed to move your teeth in small steps to the desired final position prescribed by your orthodontist. Each aligner is precisely calibrated and manufactured to fit your mouth at each stage of the treatment plan. 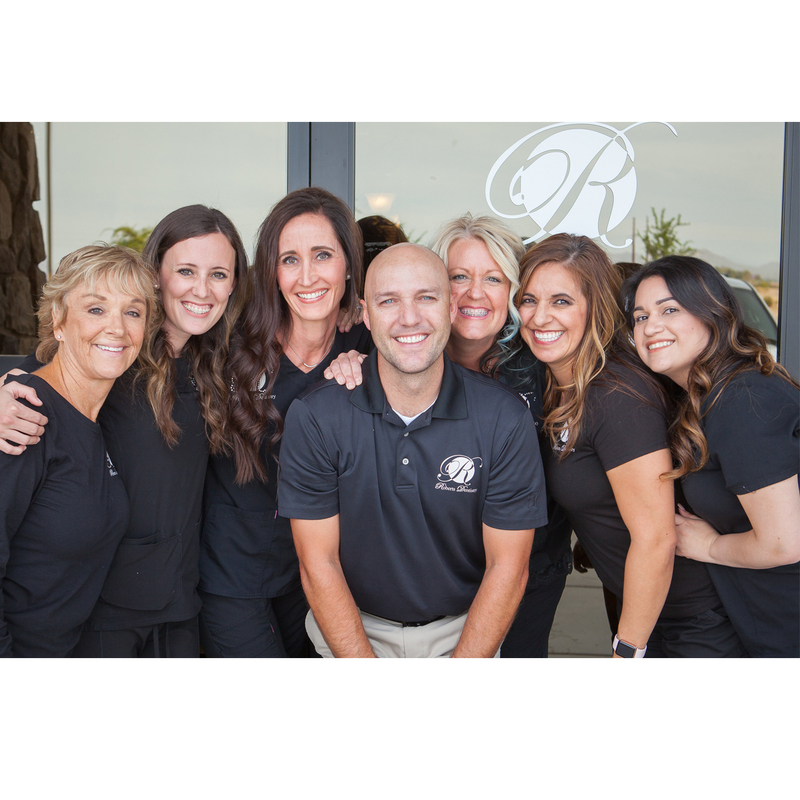 Your first step is to visit our office in Gilbert AZ to determine if Invisalign is right for you. Invisalign uses advanced computer technology to translate these instructions in a sequence of finely calibrated aligners — as few as 12 or as many as 48. Each aligner is worn for about two weeks and only taken out to eat, brush and floss. As you replace each aligner with the next, your teeth will begin to move gradually — week-by-week until the final alignment prescribed is attained. Then you’ll be smiling like you never have before! We offer the Invisalign products at our Gilbert AZ dental office. Call our dental office today to schedule your appointment.